Stay & Play in the NEK! With Burke Mountain and Kingdom Trails right in our backyard, we manage over 50 Vacation Properties! Luxurious Vacation? Affordable Getaway? 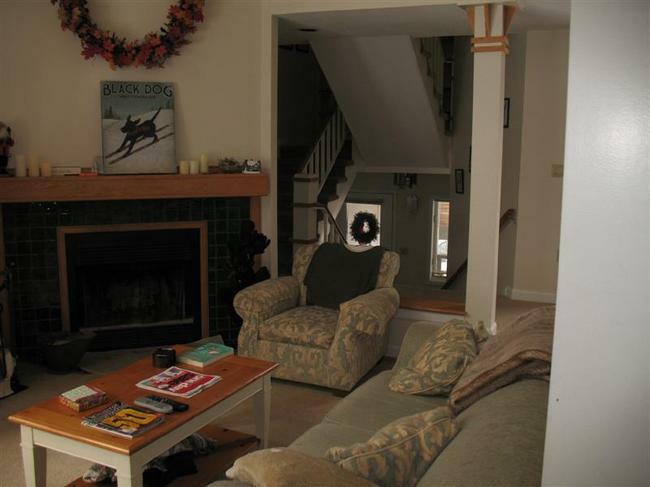 Browse our options from Ski-in, Ski-out Condos right on the Mountain to off-the-mountain properties, boasting privacy. Whether you are looking for place for a few nights, a week, or even a full summer or winter season, we look forward to finding you the perfect place! Call Lawrie or Brandy at 802-626-1161 to check on current pricing and availability. Find Burke Vacation Rentals on Facebook as well. Escape to the Kirby Timberframe, just ½ mile from Kingdom Trails. 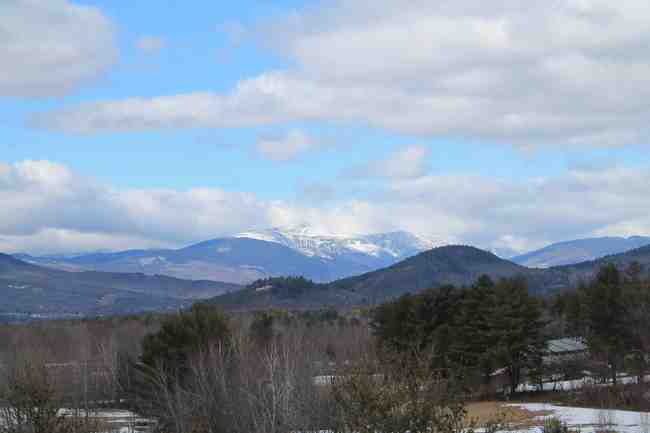 This immaculate, privately situated home offers incredible Green Mountain views, a pond, and a barn to store bikes, kayaks, and more. 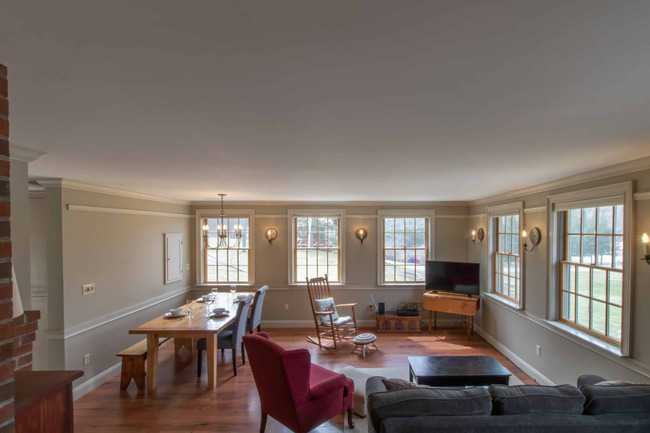 There’s room for everyone with 4 bedrooms—queen bedroom and 1 with a double/twin bunk, plus sleeping loft with 2 double beds upstairs; master suite with queen bed on the first floor; and 3 twin beds in the lower level—and 3½ baths. Main level offers open kitchen/dining/living area. 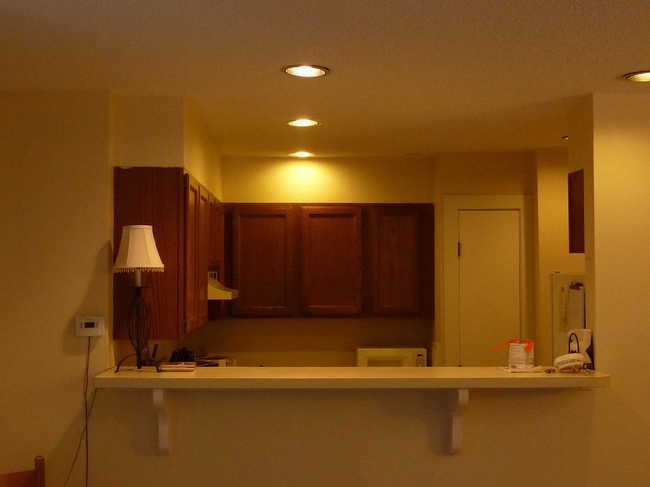 Kitchen is fully outfitted with six-burner gas cook top, oven, refrigerator, dishwasher, microwave, and toaster oven. After a day of exploring, take in the views from the deck while dinner cooks on the gas grill. Available May-November. Rates: $375/night weekends, $350/night midweek plus 9% rooms tax and $100 cleaning fee. VT M&R Tax Account: MRT-10024288. This home is a lovely private home just 5 minutes from East Burke and also Willoughby Lake in the other direction. Kingdom Trails' bike trails are not far and an easy ride to jump onto. The home has 4 bedrooms, a fully equipped kitchen, 2 full baths, Tex deck with grill and seating and several private acres with hiking trails ready to be explored! Fresh and clean 3 level condo on Burke Mountain has many beds and all amenities, linens, full kitchen and 3 baths. Fireplace is not available to renters. The covered porch offers views from the South to the North, sunsets and Willoughby Gap. Now with 2 added twin bunksets in basement-making a king room and a queen room upstairs with full bath and, in the lower level, 2 doubles as bunks and 4 twins as bunks -with a full bath. Cable TV/wifi. Summer rates are $325/night. Winter Rates are $450/night or $500/night on Holiday dates. VT M&R Tax Account: MRT-10024288. This Lyndon farmhouse has been lovingly redone by the new owners and has new paint and heating system. They are ready to accommodate Winter guests or make Summer reservations now. The property is Pet Friendly! There are 4 bedrooms, one on first floor will have a double bed. The 3 upstairs rooms will have 2 twin beds in each and a bathroom on each level.. There is a field beside the house that will also accommodate a camper for your friends to join you. The owners will consider a Winter seasonal monthly plan as well as nightly visits. VT M&R Tax Account: MRT-10024288.